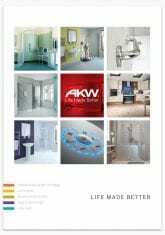 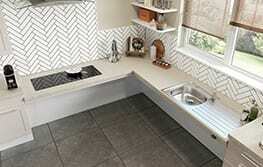 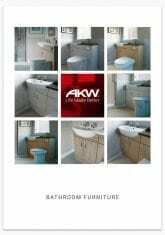 Tiles & Accessories Achieve a stylish and professional finish with AKW’s BRAND NEW complete range of tiles and tiling accessories for bathrooms and kitchens. 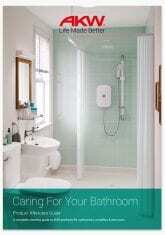 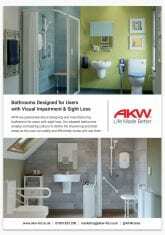 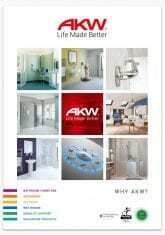 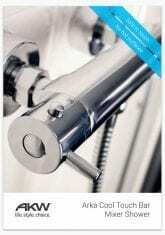 Leading the way in Inclusive design The shower designed to meet the needs of your clients, their carers and you. 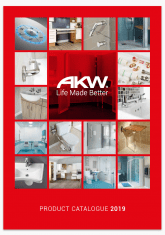 AKW Kitchens Individually tailored and inclusively designed to suit the needs of a broad range of users - View the brochure here! 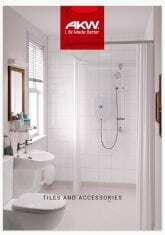 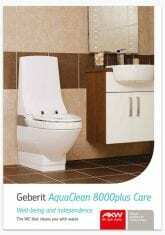 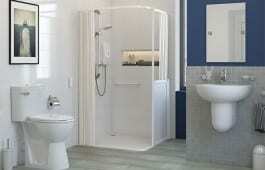 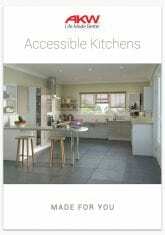 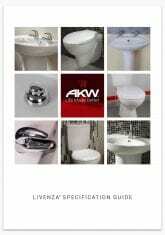 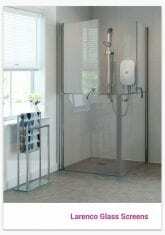 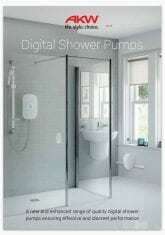 Accessible showering, bathroom, kitchen and mobility aids. 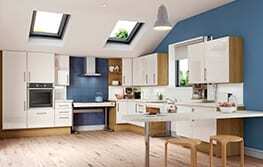 Successful home improvement and building development requires trusted, proven solutions from recognisable brands. 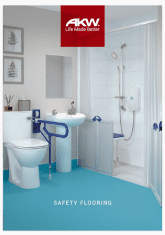 Whether you are adapting a property to meet changing mobility requirements or renovating a bathroom to provide a luxurious hotel-style look, specialist knowledge and experience is always vital. 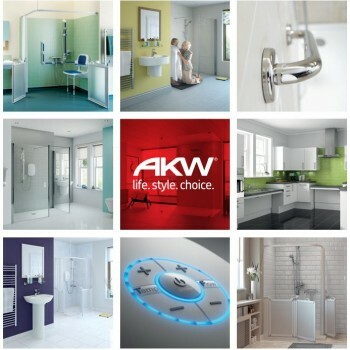 At AKW, we are the leaders in offering cutting edge products and advice to ensure accessibility, design excellence and reliability for flexible modern living. 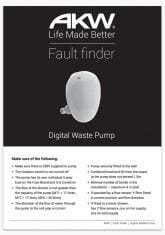 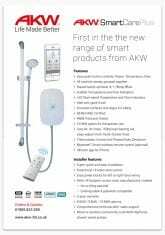 Whether it is our robust wet room solutions, our accessible kitchen equipment or our ingenious smart electric showers, our solutions are also cost effective, delivered by our own dedicated service and quick and easy to install to ensure we always exceed the expectations of both end users and contractors. 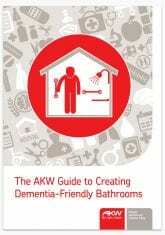 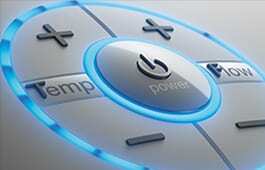 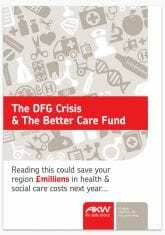 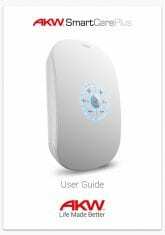 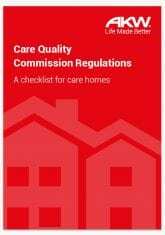 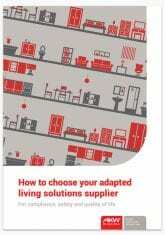 Read on for further advice and information on our products or contact us for tailored support. 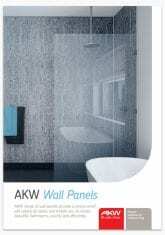 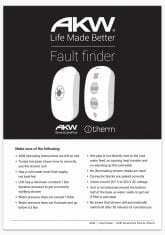 Choice, competitive pricing and first-class customer service make AKW the brand of choice for clients across the UK and abroad.